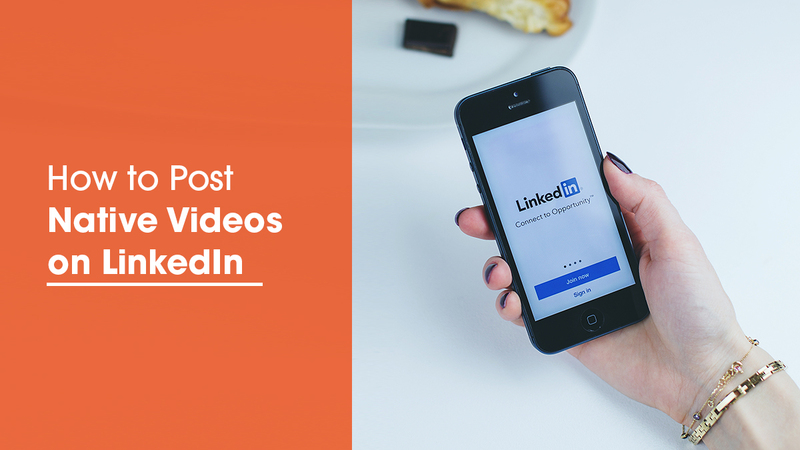 Prior to late 2017, the only way to post videos to LinkedIn was by sharing YouTube and Vimeo links. 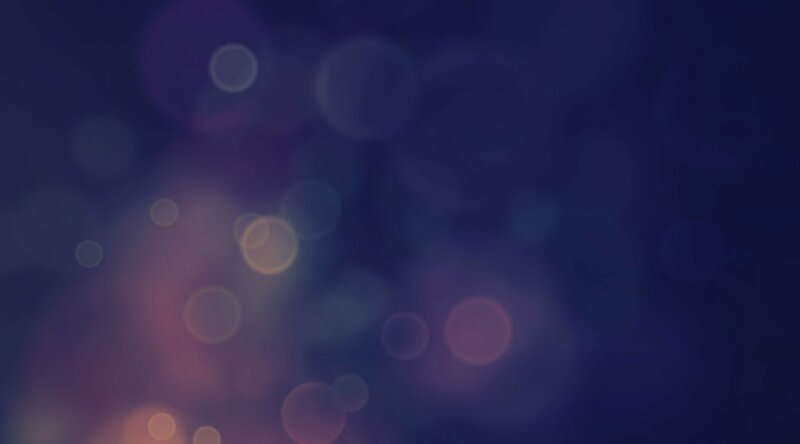 These days, however, videos can be created and posted natively on LinkedIn and from within LinkedIn's mobile app itself. 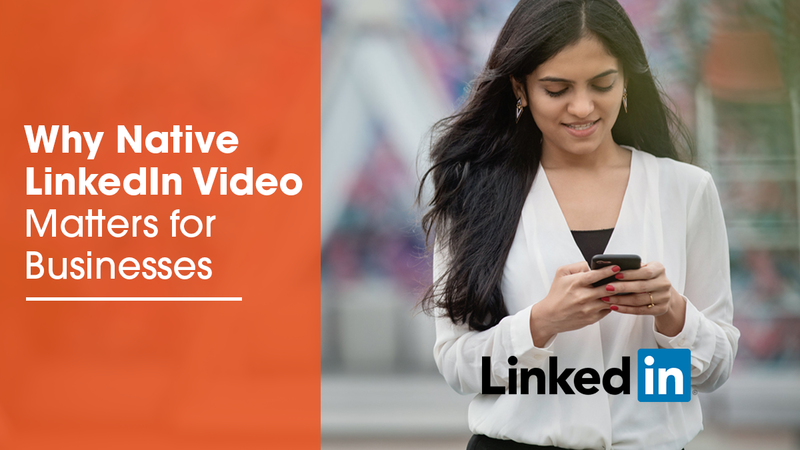 Native LinkedIn videos perform better in user feeds than shared YouTube links, allowing more people to see and view your content. 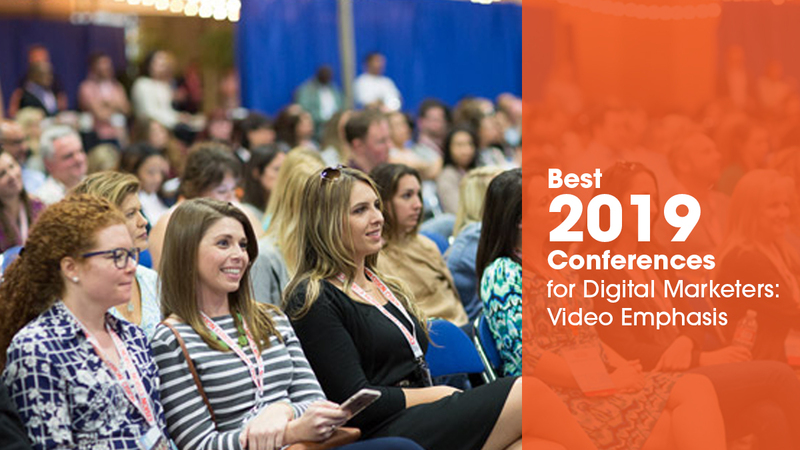 Posting videos can help you build trust, reinforce your brand, and give others a look into who you are and how you operate. They also convey emotion better than text content. 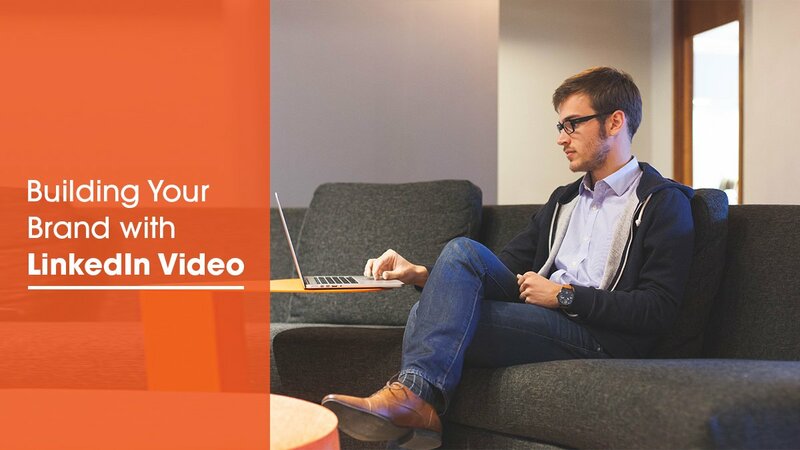 Here's a look at how to add videos to LinkedIn — whether on your profile, pages, and groups.